Without knowing it, most of us impose limits on our achievement and our happiness by approaching life's problems and challenges with unnecessary pessimism. 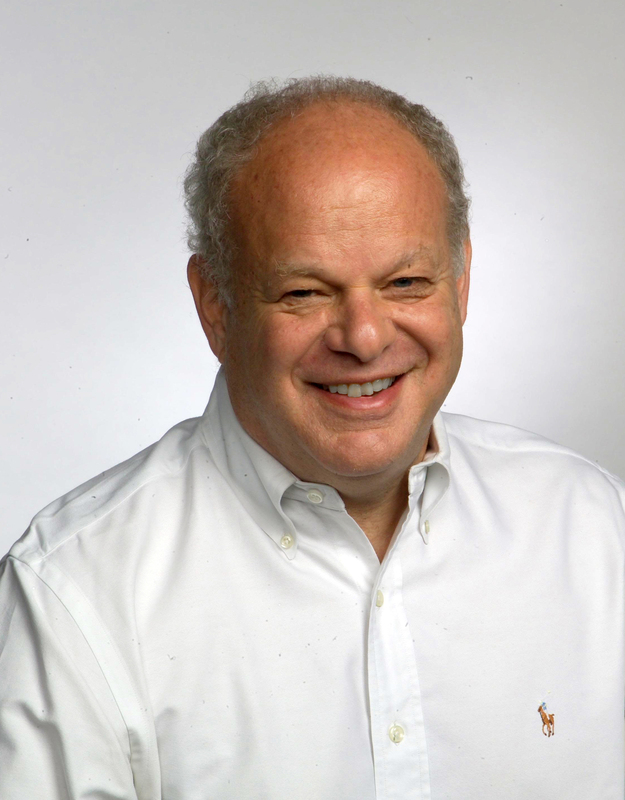 Now, Dr. Martin Seligman, a pioneer in cognitive psychology and motivational research, tells you how to identify your own self-defeating thought patterns -- and how to harness the powers of your conscious mind to break those patterns. 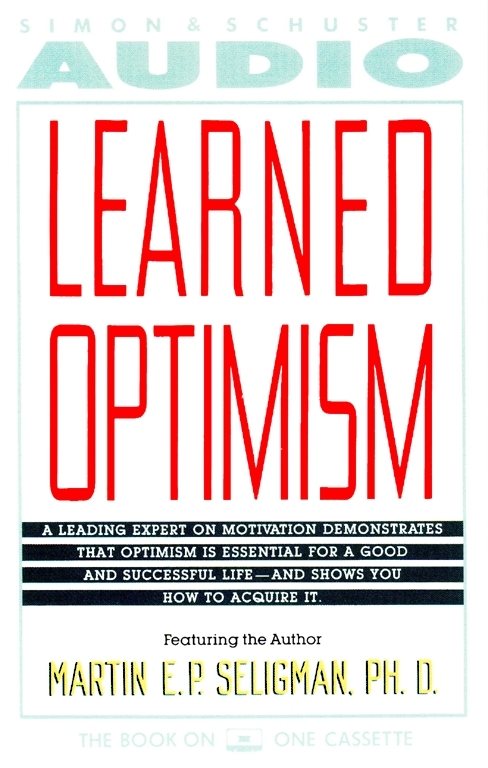 Learned Optimism blends hard-edged science with practical advice to give us an understanding of how we hold ourselves back and how we can change for the better."